Today’s MLB trade deadline was crazy as expected. There were many moves, including some unexpected trades involving big name players. The Toronto Blue Jays have made, in my mind, the most surprising trade of all, acquiring shortstop Troy Tulowitzki from the Colorado Rockies. The Blue Jays sent shortstop Jose Reyes, along with prospects, to Colorado to snag Tulowitzki. Tulowitzki is a much better defensive shortstop than Reyes is, and he is actually a better hitter, too. Reyes is batting .285 with four home runs and 34 RBI, while Tulowitzki is batting .300 with 12 home runs and 53 RBI. Tulowitzki is also a two time Gold Glove award winner. However, the Blue Jays gave up three pitching prospects, too, to gain Tulowitzki. 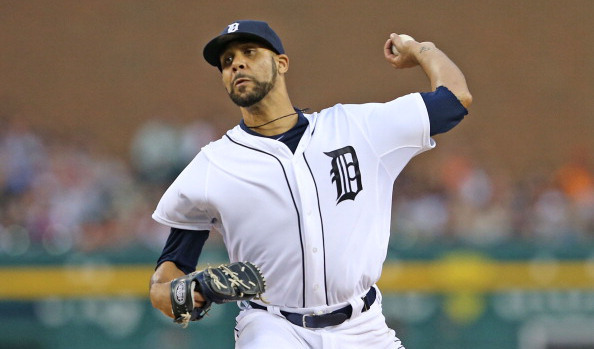 Then the Blue Jays went out and traded the Detroit Tigers for their ace David Price. They gave up three more pitching prospects, including their top prospect Daniel Norris. The Blue Jays were in desperate need of an ace, and they found one in Price, even though he came at a price. Price is going to try to bring the Blue Jays pithing staff out of rock bottom. The Blue Jays have one of the worst pitching staffs in baseball, but now with Price, they are starting to look up. Price is going to have some work to do, but he should see a significant increase in wins because he has the best offense in baseball behind him. The only reason the Blue Jays are in the position they are in, currently, is because of their offense. They simply outscore the other team in high, shootout games. 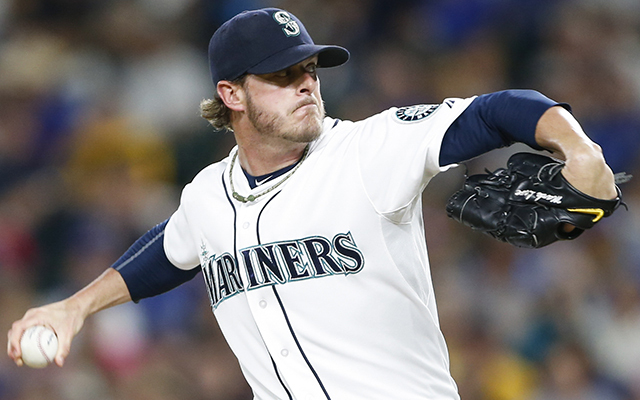 In an effort to try to eliminate shootouts, the Blue Jays also went out and traded the Seattle Mariners for relief pitcher Mark Lowe. But once again, they gave up three pitchers to get him. Lowe will be a key bullpen guy for the Blue Jays, as he has appeared in 34 games while pitching 36 innings and whiffing 47 batters. And he has an ERA of 1.00. No that isn’t a typo. Lowe will look to solidify games for the Blue Jays late in games. The Blue Jays weren’t done making moves yet. They contacted Philadelphia, and they sent two more pitching prospect in exchange for outfielder Ben Revere. If you’ve been keeping count, that is 11 total pitchers that were dealt by the Blue Jays. That is right, 11. The Blue Jays have emptied their farm system in order to get their team primed to make a playoff push. Is this the smart thing to do, or is it foolish to mortgage your future? Personally, I think this was the wrong move for the Blue Jays to make because it completely sacrifices everything they had going for them in the future. While all the moves gave us great things to discuss, they weren’t the correct moves the team needed to be making. I do not have a problem with the Price or Lowe deal because they needed pitching, but why go after more offense when that isn’t your primary need? It just doesn’t make sense to me why you would mortgage your future title runs for only one potential shot at it. Overall, the Blue Jays were too active in this year’s trade market. Like Caleb On Sports On Facebook!!!! !